Yes, you read that right. There are three of us in the picture. 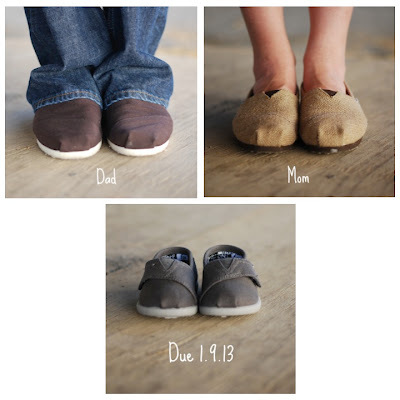 We are super excited to announce that we have a little one on the way, scheduled to make his or her debut on or around January 9th, 2013. So you don't have to do any more math today...that puts us at exactly 12 weeks today and the baby at about the size of a large plum. Everything is going great so far. No sickness at all...which I am thankful for every day. We definitely covet your thoughts and prayers over the next 6 months. 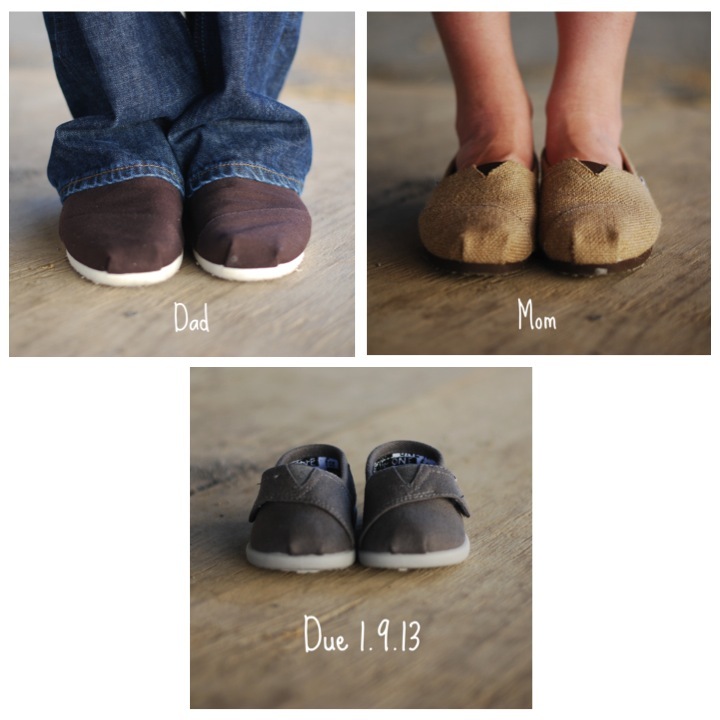 We are beyond excited about parenthood and the next chapter in our lives.